" It takes some of the boredom out of using the CPAP machine. The scent makes it easier to fall asleep. It's worth it. " This is the SnuggleScents fragrance - "Lemon". 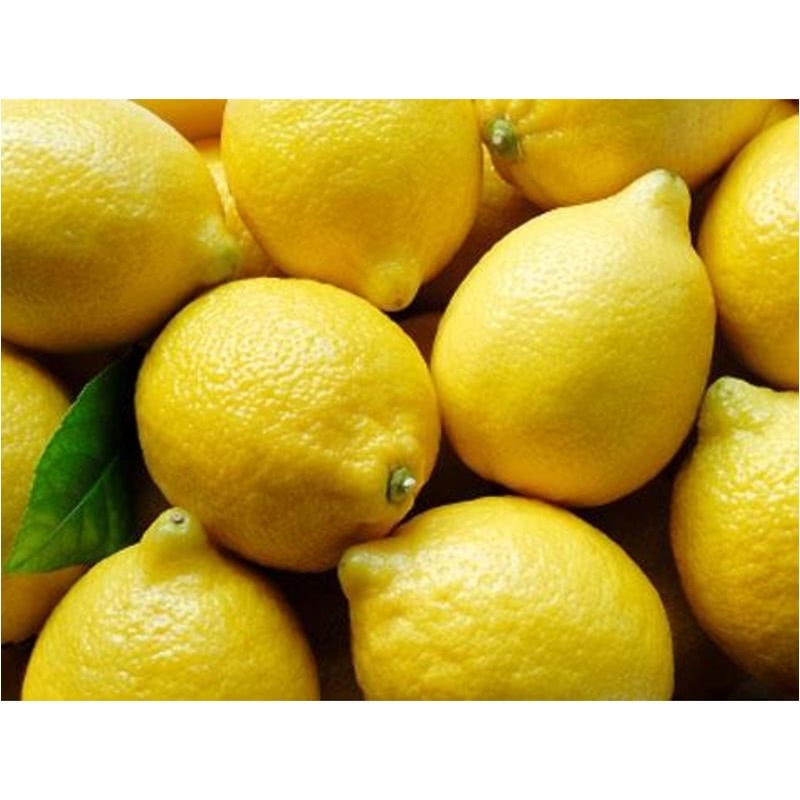 Use lemon aromatherapy when energy levels are low or emotional stress is high. 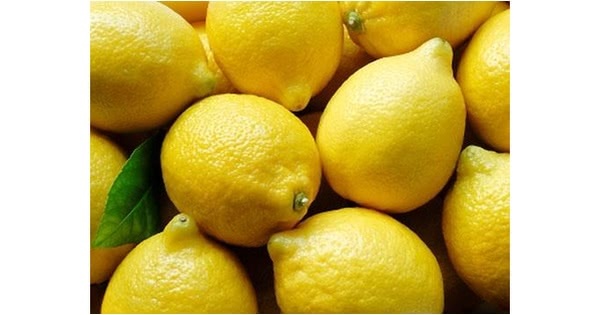 Lemon is a natural anti-depressant and produces a bright, fresh fruit smell. The light aroma focuses your mind and improves mental clarity. Awake refreshed and re-energized. Lemon adds a clean and fresh aroma to oils like chamomile, clove, nutmeg, rose, lavender, and Paradise (lang ylang oil).